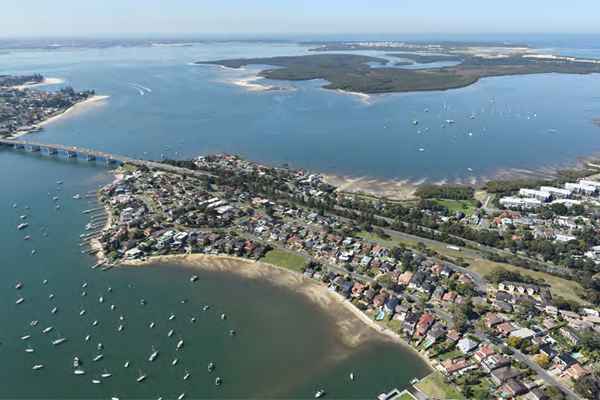 Sutherland Shire Environment Centre always has and will continue to oppose the construction of a motorway through the Sutherland Shire. Such a development would not only be a waste of NSW taxpayer funds (we believe that good planning policies and public transport are a better response to increasing population), but would also cause the destruction of much precious open space and community facilities in our Shire. We are also concerned about the end use of the corridor if the government decides to take up the option of a tunnel under the shire. Will this see high rise development in ares such as Miranda Park? Even more units in Gymea and Kirrawee? And especially we call on the State Government to rezone that part of the Royal National Park that is currently ear-marked for freeway expansion — that land is and should remain part of the national park estate.